Used - good. Light water damage to page edges causing entire volume to ripple; LL Bean sticker on inside cover; overall a clean, solidly bound, lightly read copy. Ms. Morse, a former writer for the New York Herald Tribune, is the author of The Shakers and the World's People, a comprehensive, widely praised documentary history. 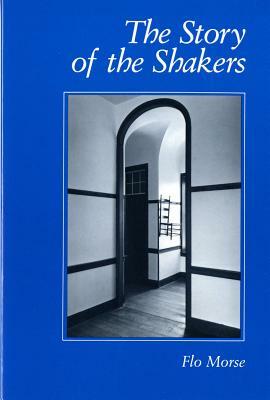 Of her work on the Shakers, Commonweal wrote: "Fascinating material. Superbly described." Kirkus Reviews commented, the Shakers have "a caring spokesperson in Flo Morse."